Tell everyone about your business? 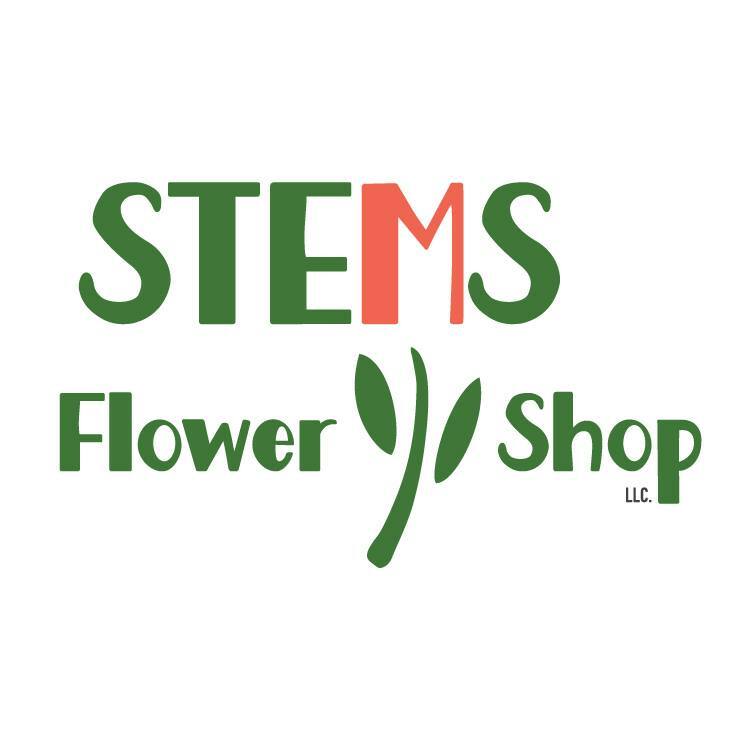 Stems is a full-service flower shop with over 15 years of experience in floral design. Our services range from vase and basket designs all the way to wedding, funeral, and special event arrangements. We also design corsages and boutonnieres and everything floral in-between. Tell us about yourself and your employees? I am the owner and designer of Stems Flower Shop. I first learned floral design in England. I moved to Iowa in 2003 and love it here! I met my husband in 2005 and the rest is history. 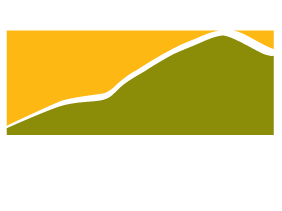 We moved to SW Altoona in 2015 from South Des Moines and we love living in the Altoona/Pleasant Hill area. I have worked in the floral industry while living in the states and have always wanted to pursue a full time career in my own store. Over the past 15 years I have continued floral design for friends and family and decided to take the venture full time! We were able to make that happen in Pleasant Hill and love being here! What do you want the chamber members to know about your organization? 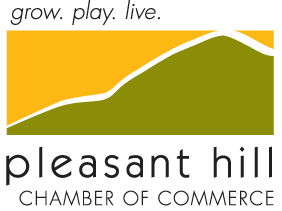 We are here to serve the Pleasant Hill Community and give back to the supporting community as much as we possibly can. We hope to become a part of community life, sharing in all the ups and downs that call for flowers. I joined the Chamber of Commerce to get to know the community and its businesses. It’s a great source for networking and advertising. People can stop by the shop at 1100 N. Hickory Blvd, Suite 206 or call at 515-297-8082. Do you have any specials or information left for someone reading this article? Any other information about your business? We are a family owned business that is truly appreciating the Pleasant Hill Community and it’s support in our first few months in business!